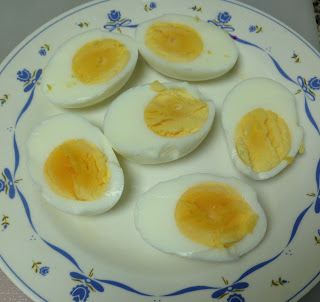 Cut the boiled eggs into halves. Heat oil in a pan and cloves,cardamom and cinnamon. Then add the ginger-garlic paste and green chillies. Once the raw smell of ginger-garlic paste goes off,add the tomatoes. Then add fennel powder, chilli powder, garam masala powder,turmeric powder and salt. When all the powders have sauted well, add enough water. 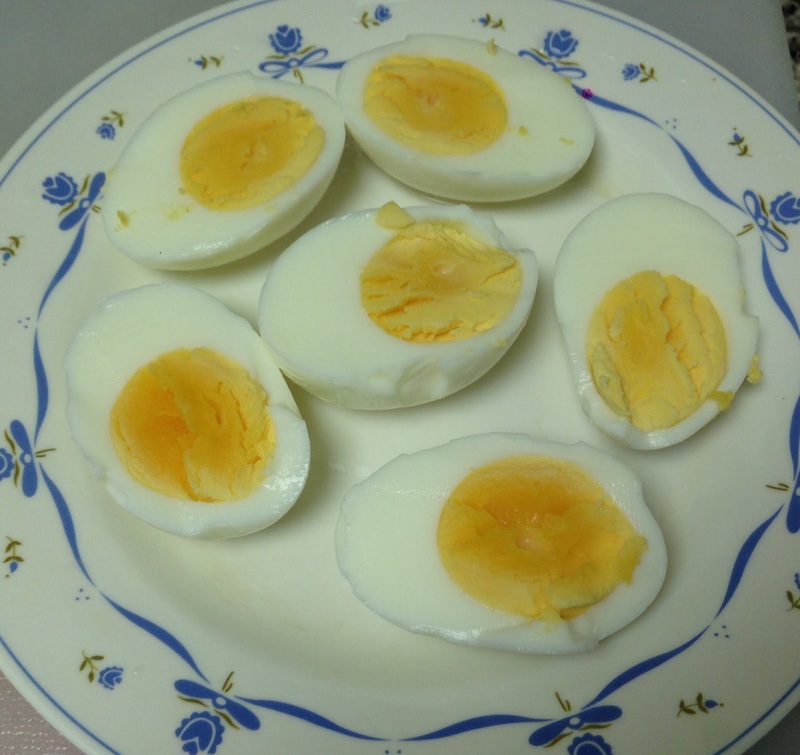 Add cut eggs to the gravy and mix well.Cook for 5 more min. Garnish with curry leaves if you like it that way, and it's ready to be served!